Motherhood is probably the most magical and unique feeling that a woman experiences in her lifetime. 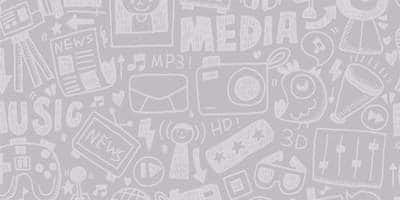 It is a moment that brings immense joy not only to the couple but also to their friends and family. But when the pregnant couples happen to be our favorite celebrities, their fans also become a part of their special journey. After welcoming several celebrity bundles of joy this year like Sania Mirza’s son Izhaan and Shahid’s tiny tot Zain, it is now time to shower our love to these celebrities who are going to embrace motherhood soon. The Hate Story actress is indeed pretty good at keeping secrets. She revealed the world about her marriage two years after it took place and also took her own sweet time to share the news of her pregnancy with the world. 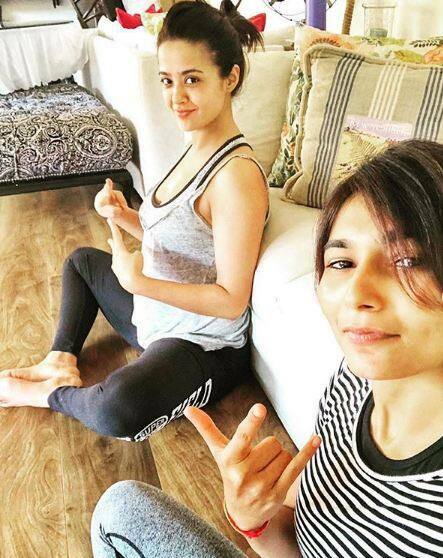 She is expecting to welcome her first baby in sometime in mid-2019. 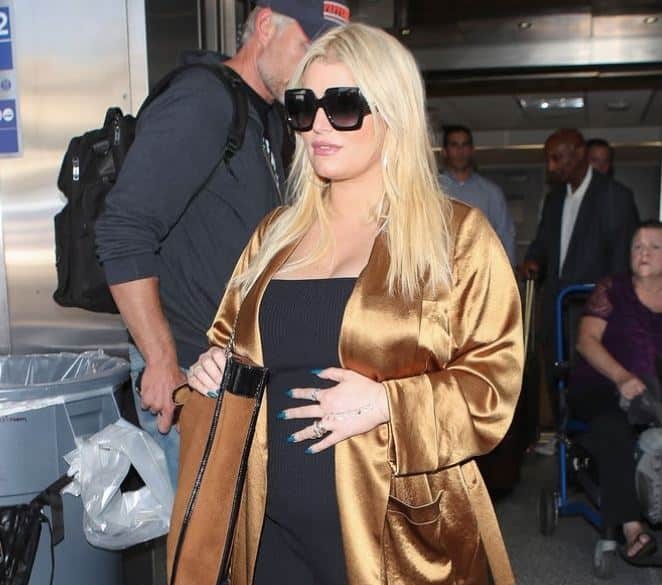 The ‘It’ girl of 2000s Jessica Simpson is also expecting her second child with husband Eric Johnson. The baby is due soon. Jessica is not the only Hollywood beauty on the list. 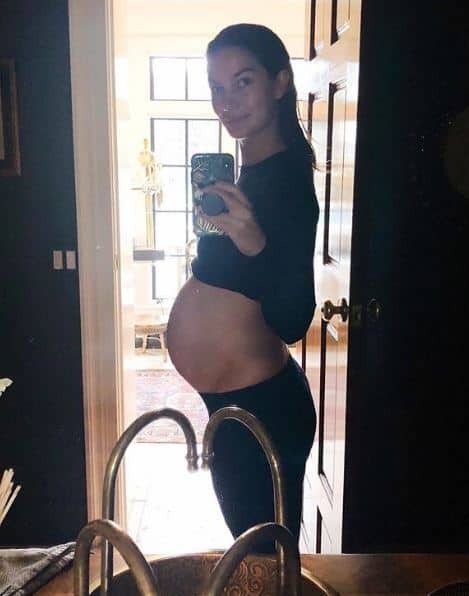 Supermodel and Victoria’s Secret Angel Lily Aldridge is also experiencing the bliss of pregnancy and the baby is due soon. 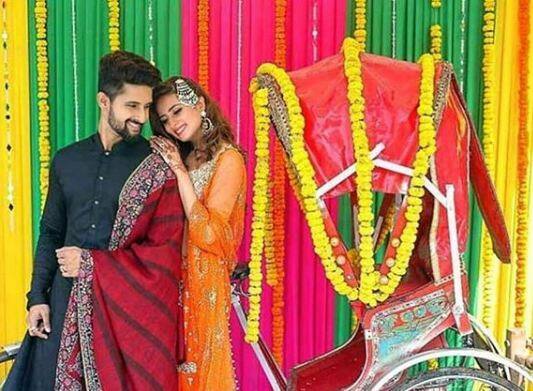 Ravi Dubey recently posted a rather cryptic message on his social where he said that he and wife Sargun Mehta will soon share a good news that has come to their lives recently. To be honest, our best guess is Ravi’s cryptic post hinted at the fact that Sargun is probably pregnant and the couple is expecting its first baby soon. Celebrities Dazzle At Zee Rishtey Awards 2015! Parched: Finding Freedom, One Story At A Time!